We’ve worked with lots of clients from many different industries. Our work varies from client to client. Some receive a comprehensive service of integrated marketing and some simply require help developing a new brand and initial promotional material. Below is a small sample of what we do and who we’ve worked with. Zebra began working with Fleximetry from its inception in summer 2014. The company provides McTimoney therapy to animals across North Wales, the Welsh Marches, Shropshire and Welshpool. 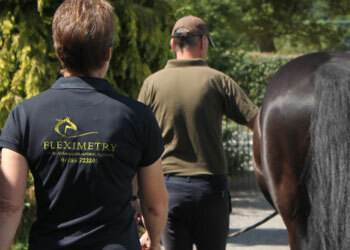 We helped launch Fleximetry, issuing several press releases and developing website copy and leaflets. Thanks to Zebra’s support, I was able to generate interest in my company pretty quickly. I have had many new business enquiries that have come as a direct result of published press articles and the leaflets. The team at Zebra are very easy to work with and incredibly approachable. The team offers realistic solutions that are affordable and practical for my business. Imtech is one of the UK and Ireland’s largest and most successful broad-based technical services providers. With 2,860 employees, Imtech delivers high-quality solutions to national and international customers across all seven of its business areas. Zebra has been working with one of Imtech UK’s business units, Imtech Water, Waste and Energy, since 2010 and has been involved with Imtech UK almost as long. We provide marketing support across a whole spectrum of activities, including internal and external communications, website development and much more. The website looks great and feels aligned to our new strategy. Thanks again for all your hard work. Bodhi360 is a newly-established situational awareness and risk management training company. 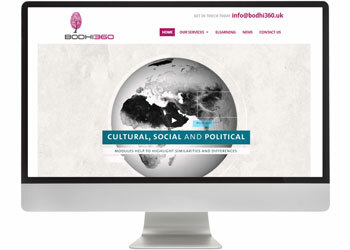 We provided strategic marketing and project management services and helped develop the company name, logo and brand, along with the production of the Bodhi360 website and the promotional animation. We worked collaboratively with designer Victoria Lee, UQ Web Design and Soup Creative to meet the client’s requirements. I know how important it is to get your marketing right, and when we setup Bodhi360, we needed a company to oversee our marketing needs. Having worked with Clara before, we knew that she and the team would get the work done on time and in budget. They’ve done an excellent job and I would thoroughly recommend Zebra. 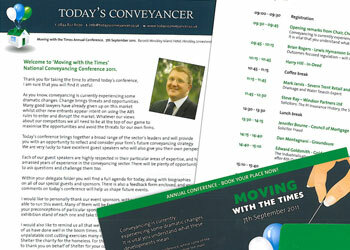 Zebra worked with Today’s Conveyancer on its ‘Moving with the Times’ conference in 2012. 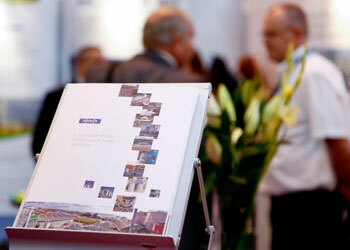 Zebra developed the conference pack and other literature surrounding the event, as well as PR and managing the event. Zebra has also worked on the copy for a sister website, Lawyer Checker. I am grateful to Zebra for the help and support on the run up to the conference and throughout the event. It was gratifying to see so many of the industry’s finest come together at my conference. Clara, Zebra’s director, is a board member of Empowering Youth Foundation (EYF) meaning the business is heavily involved too. 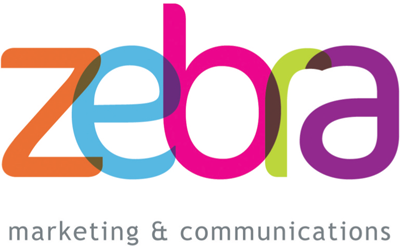 Zebra provides support in all areas, including copywriting, PR and employee volunteering. Zebra has also held a charity auction and three corporate fundraising events - raising almost £5,000. 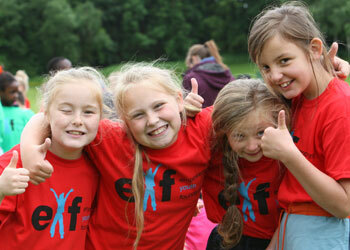 EYF is very pleased to have Zebra as a standard bearer for the charity. Zebra has helped raise the profile of our charity at a time when it’s increasingly difficult to keep charities on-track. Thanks, in part, to Zebra’s skill and experience, EYF can continue to bring its programmes to those who will benefit most.